nose-to-tail crashes have fallen by nearly 80%. between June to August 2018.
city’s freeways at consistent intervals. and more reliable journeys on Melbourne’s busiest freeways”. 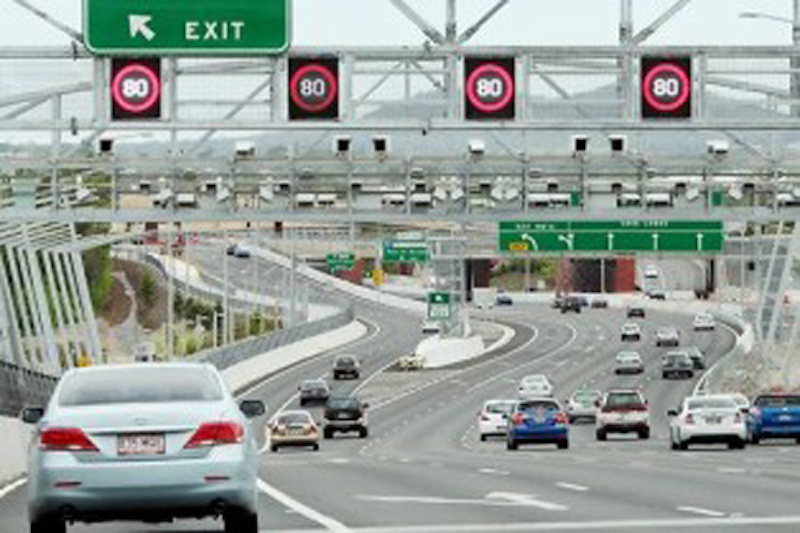 directly address the rise in the number of cars on Melbourne’s roads. absorb this huge growth Melbourne&apos;s going through."